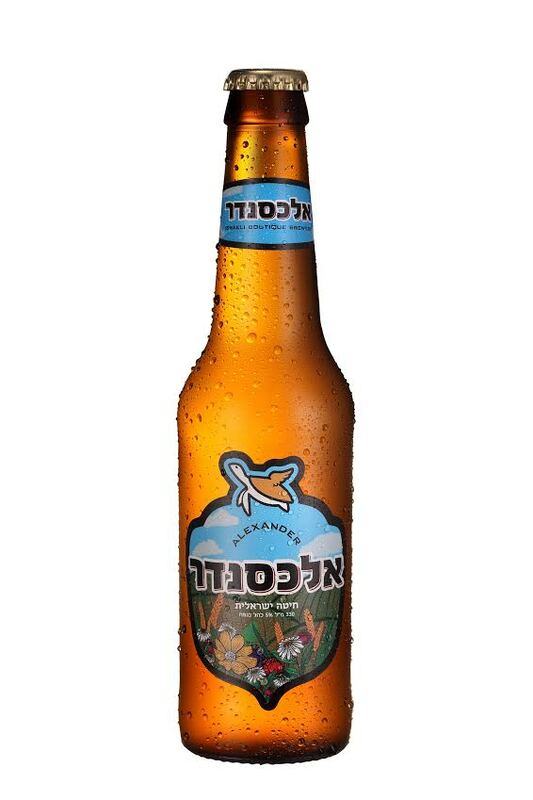 The Alexander Brewery in Emek Hefer has come out with a new wheat beer, brewed with wheat from the Israeli fields on the Gaza border which were damaged by incendiary kites. Before the winter rains began, the Hamas rulers in Gaza attacked Israeli farmlands by sending over kites and balloons carrying explosive devices or fire bombs. About 7,000 dunams (1,730 acres) of wheat fields were destroyed, equal to around 15% of the wheat grown around the Gaza border. 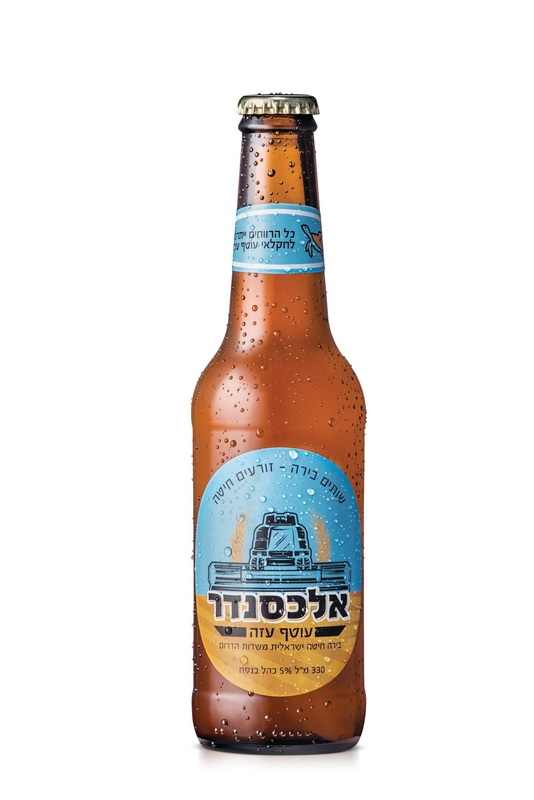 Ori Sagy, the founder and owner of the Alexander Brewery, decided to step in and purchase a quantity of the surviving wheat from these fields to produce a wheat beer, called the Otef Azza (Gaza Border) Beer. All the profits made from the sale of this beer are being given to help the farmers whose fields were burned. Gaza Border Beer . 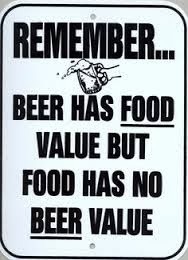 . .
"Beer is a drink that begins in the field, in barley and wheat," said Sagy. 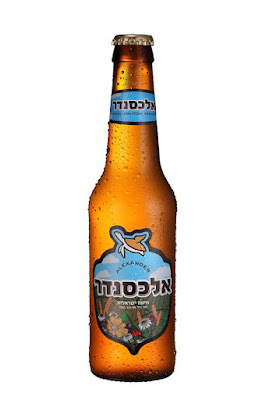 "From the start, we chose to use Israeli wheat from the fields in the south as one of the ingredients in our beer. I grew up as a farmer, and the connection with fields and plants is a part of me. I had to do something when I saw the heart-breaking sights of the fields and crops that were destroyed." The Gaza Border Beer project was planned in conjunction with the Leo Burnett Advertising Agency in Tel Aviv, and from all indications, it has succeeded beyond expectations. 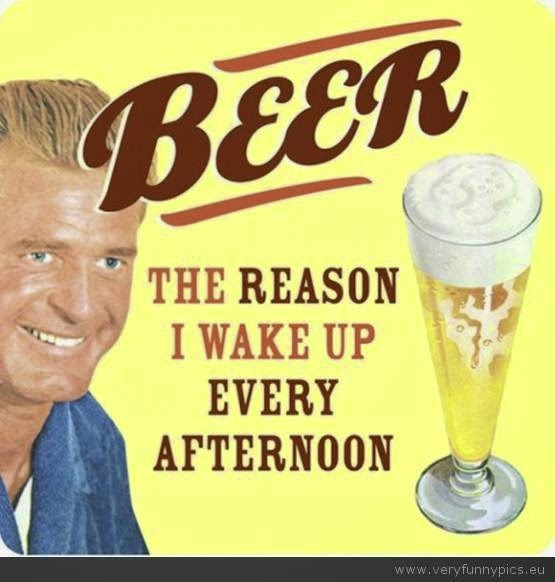 The beer received wide coverage in Israel and abroad. The first batch was sold out in a week, so it is now being brewed on a continual basis until further notice. 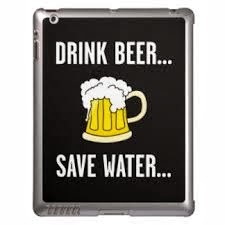 To date, over $60,000 from the beer sales has been contributed to Gaza border farmers. It's a great idea. 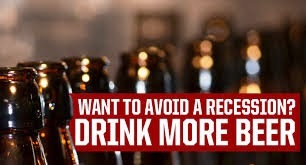 Not only did it promote Alexander Brewery and the Gaza Border Beer, but it also introduced many people to the very concept of Israeli craft beer! 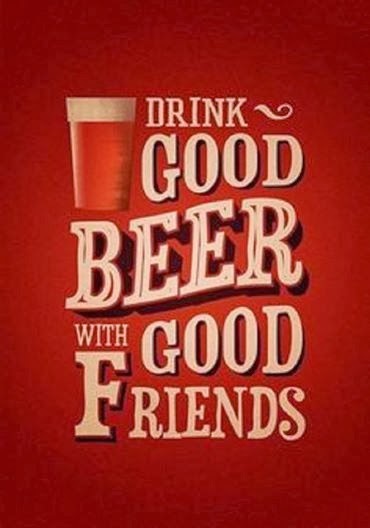 As to the beer itself, it is very much in the style of German wheat beer, or Weissbier. It pours out a hazy yellow straw color with almost no head. The aroma has spice and cloves, with a background of yeast and grains. The flavor is mostly sweet, with spice and hops plus coriander and banana. The finish is mildly bitter and stays in your mouth. 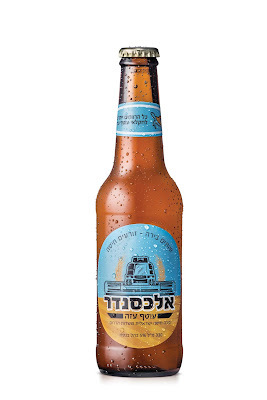 If you're a fan of the classic German wheat beer, you'll be pleased with Gaza Border Beer. Since Alexander already brews an Israeli Wheat Beer, I was interested to learn if there was any difference between the two wheat beers. I joined my drinking partner Moshe for a head-to-head tasting. And the results: In spite of some flights of our imagination, there is no difference in appearance, aroma, taste and strength (5%). 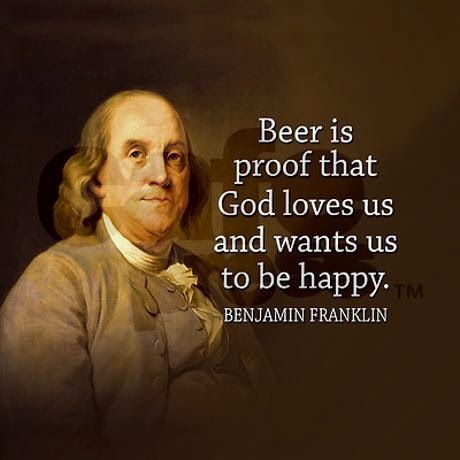 They are the same beer. 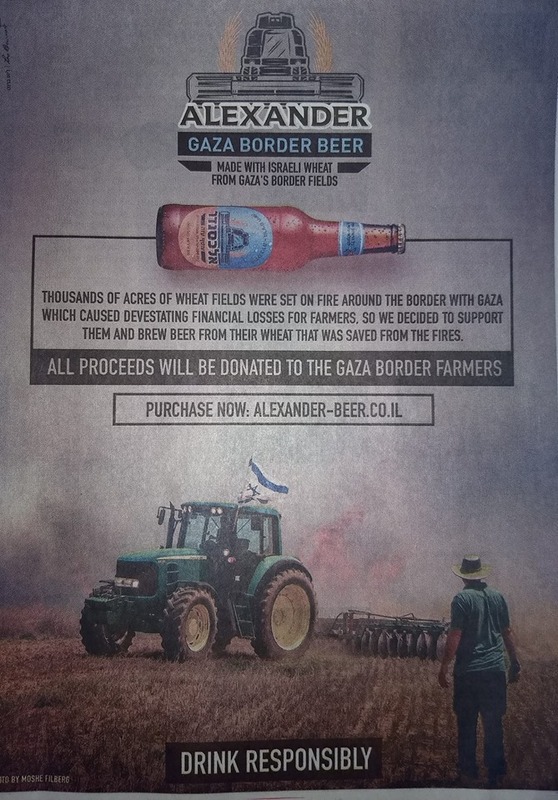 So if you'd like to drink an Alexander wheat beer, choose the Gaza Border Beer and your purchase will help support farmers who lost so much in the attacks. 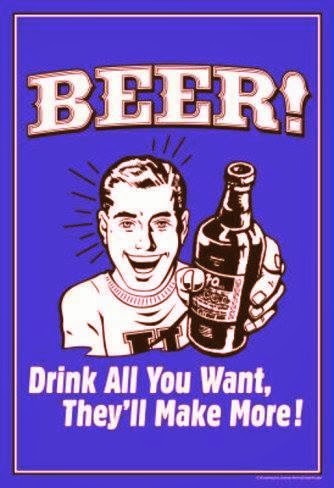 Can I buy your beer around Washington, DC? If so, where? Hi Liatris -- As far as I know, Alexander Beer is not available in the U.S. Perhaps some day. In the meantime, you have to come on a visit to Israel.